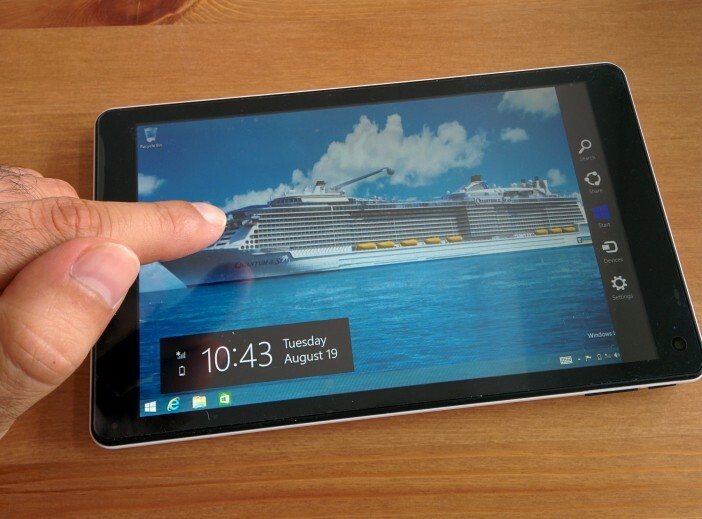 When cruising hundreds of miles from the nearest coastline, many cruise liners struggle to maintain a quality internet connection – meaning that guests can’t keep up with personal and professional online correspondence. And naturally as the internet has become more and more integral to daily life over the past decade or so, all the major lines have been trying to improve their online services – and Royal Caribbean has just cracked it. Voom is Royal Caribbean’s new internet service – the fastest internet at sea. The high-speed internet service is comparable to connections at home, allowing guests to enjoy every web activity they use at home. From streaming the latest episodes of their favourite shows on Netflix to boastfully video chatting with friends back on dry land, Voom allows you to use the internet as you would in the comfort of your own home. Whether you’re connecting in the on-board computer suite, or via a personal laptop, tablet or smartphone, you’ll have access to superfast internet wherever you are in the world. Perfect if you want to catch up with your business emails after a few days away from the office, or simply wish to immediately share your holiday snaps with friends via social media. With the capacity to connect to high speed internet, you’ll be open to a world of entertainment and excitement. You won’t have to load up the iPad with all the kids’ favourite before-bed movies or download a workout playlist when you’re hitting Harmony of the Seas’ on-board gym. Voom also helps Royal Caribbean’s Royal iQ app work to its fullest, giving you the opportunity to make dinner reservations and shore excursions from your connected smartphone. 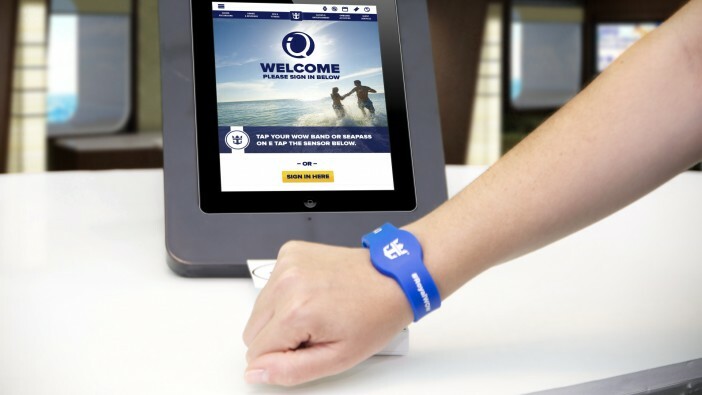 This is central to Royal Caribbean’s effort to ensure that your cruise holiday is as hassle-free as possible. Access to Voom is available via daily packages, starting at $15 a day. This gives you unlimited access to the net on designated devices. It is possible to buy packages which will give you access to the net on a number of different devices, with up to four devices capable of connecting simultaneously. If you’re looking for a wonderful holiday aboard Harmony of the Seas whilst staying connected with the mainland, visit our dedicated page here. Alternatively, call our friendly sales team on 0808 274 6777 for the full range of deals. The upcoming Harmony of the Seas is set to be blessed with the fastest internet connection on the seas.